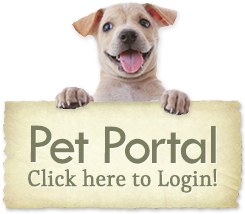 "They have been great with our dog every time we have brought her in. The staff goes above and beyond what I would expect at a vet's office." "I love the staff here! Peanut was groomed there on Tuesday. He looks fabulous! Thank you for the wonderful job. He won't be going anywhere else to be groomed again, not only do they excel in veterinary care, but also in grooming." "I am very happy with the services I have received from your hospital. My dogs have been well cared for and everything perfectly explained. I come all the way from Milford to see your doctors. Well done!" "We had a great first experience and definitely feel like we made the best and most appropriate choice for our family pet." "They're the best vet office I've been too. They made a hard situation easier. Very informative and helpful. I'll be bringing all of my small exotics to them from now on." "We brought our dwarf hamster in last week. (Turns out he had an upper respiratory infection). The care and attention that were given to us and our pet impressed us. Dr. Resa was great! Definitely recommend to others!" 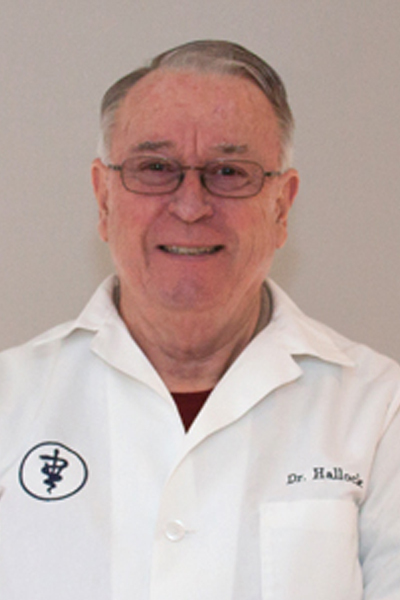 "We've been using Yalesville Veterinary for about 20 years. Phenomenal service and care. Always feel the medical care of our pets comes at their top priority. We typically use Dr. Saravis and find her to be an exceptional doctor. Recommend 100%"
"My cat was diagnosed with stomach cancer, other vets told me she was only vomiting due to "lack of hairball control." They were wonderful and supportive until the very last minutes of her life. Their kind staff made a painful time a bit easier." "Our dog was attacked and we brought her to the hospital. She was attended to immediately. Her care team were accessible and routinely updated us. I was grateful to all there for their compassion and attention to our Minnie." "A knowledgeable staff that checks in for multiple days after your animal has been seen for a problem." 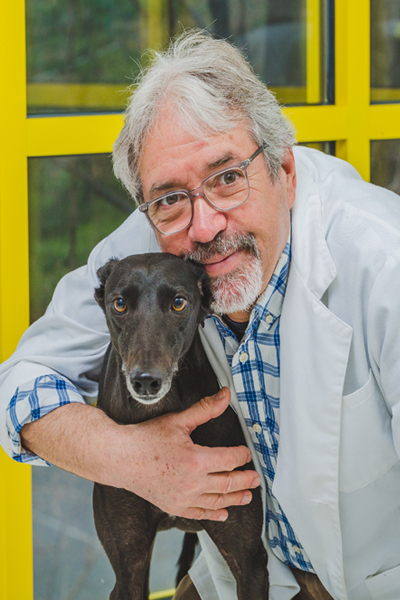 "I have been going to this veterinary hospital for many years. They are so caring and have the best care of your pets. 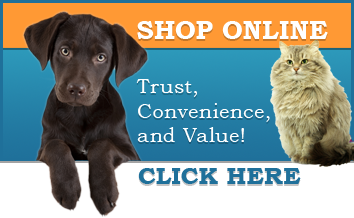 I highly recommend them for any of your pets." 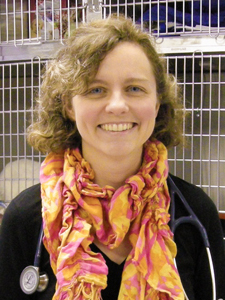 Welcome to Yalesville Veterinary Hospital where being passionate about pets and people is our focus. We believe that every pet entrusted to our care is unique and special. 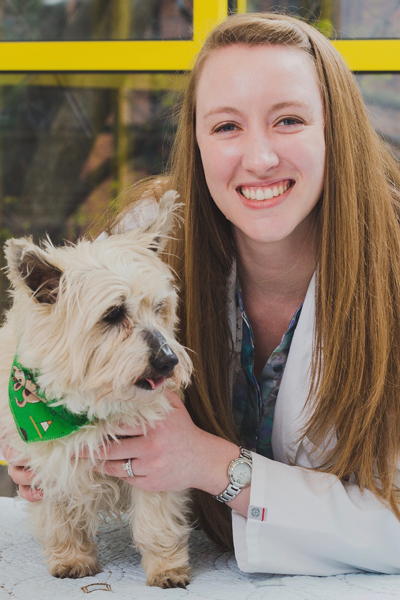 To that end our team of doctors, technicians, client service staff, and specialists are dedicated to providing your very special furry friend with the most caring, compassionate and comprehensive care. At the same time we also strive to provide owners with emotional support they need when their pets needs medical care. 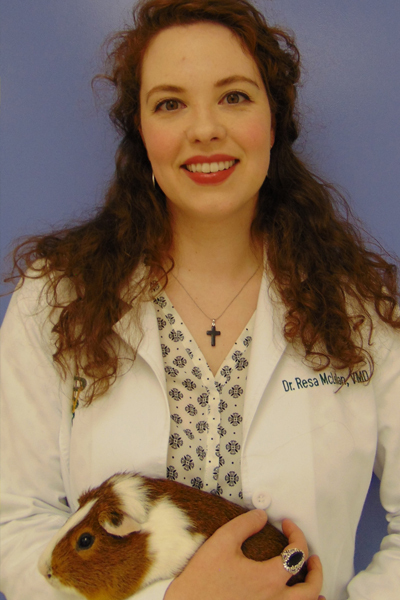 We provide diagnostic medical, surgical, and holistic medicine services to address the needs of your pet. Since we are aware of the stress some pets go through we also offer house calls by one of our veterinarians and a veterinary nurse. Your beloved companion can relax in the comfort of their own home with you by their side while our team provides medical care.